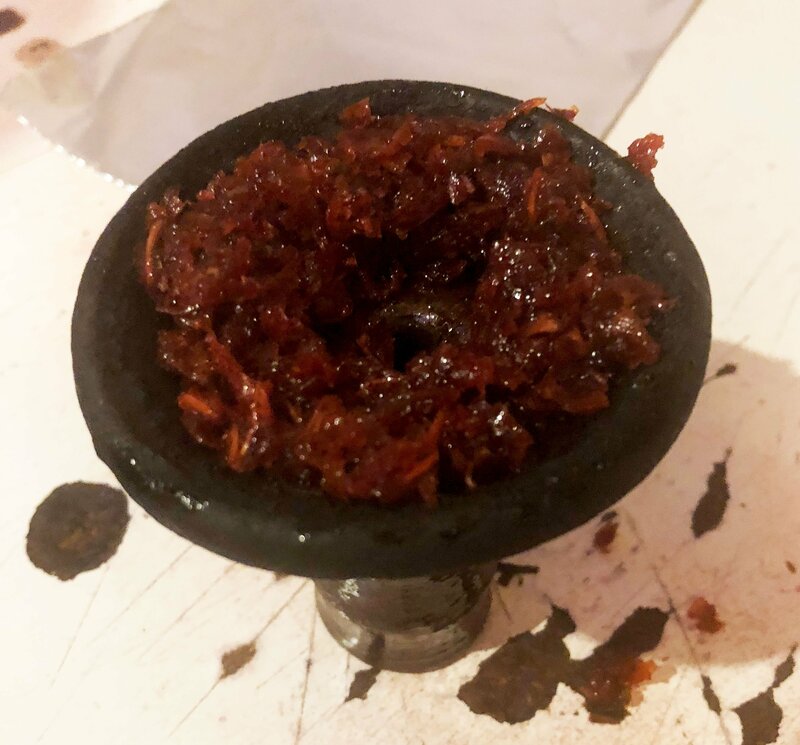 Where do you generally smoke a hookah? Is it a friend's place or some hookah bar? Why didn't you try getting a hookah at home; it's pretty much economical. Don't you think so? Moreover, you can enjoy it better in the cozy interiors of your home. You tried, but it doesn’t taste that good. Well, that's a familiar yet genuine problem. The main reason behind this difference is packing the hookah bowl in a wrong way. Probably, you just packed it too hard which is why the flavors didn't come out that well. them. They bring out the thick, dense clouds of smoke along with the perfect flavors of the tobacco right away. variants) on a plate using a fork. Don't mash it; just spread and combine so that you create some air pockets in it. more amazing will be the taste of your hookah. they will get clogged, and it won't smoke right. Do not over-pack the tobacco or press it too hard. Be gentle. heat management and you get the perfect flavors. as well. If you too think similar, then this method might be an excellent solution to your problem. Fill up your bowl generously with the tobacco, then make deep holes into it using a toothpick. It should reach the bottom then only it will channel air through it properly and also the heat. This method is best-known for giving smooth and relaxing smoke output. The closing steps would be to cover the bowl with aluminum foil. Prod in several holes, light up the coals and place them evenly on the top of the bowl. Now, you are all set to lean back on your couch and enjoy your perfect hookah!